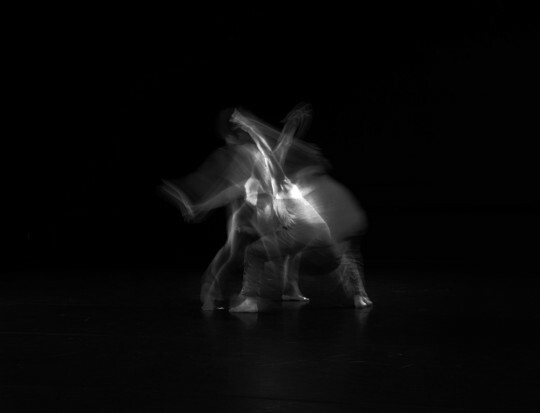 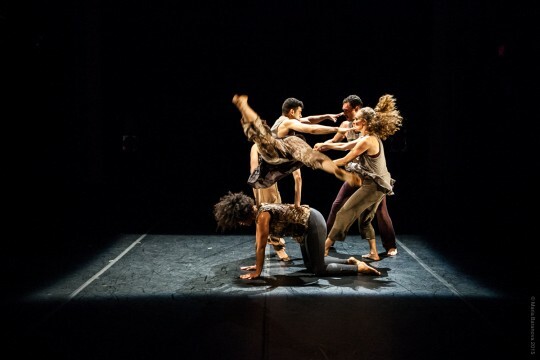 Representing a radical shift from Jane Comfort’s history of text-driven works, Altiplano is an abstract dance that originates in movement structures that range from spare images of the desert to highly physical and complex configurations, like a flash flood or violent winds. It references the evolution of animals and social communication with its gradually increasing physicality and hive-like density. 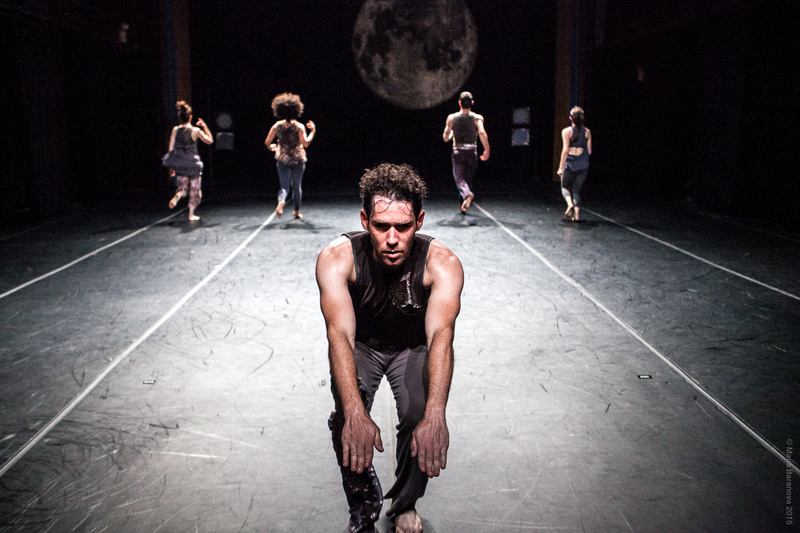 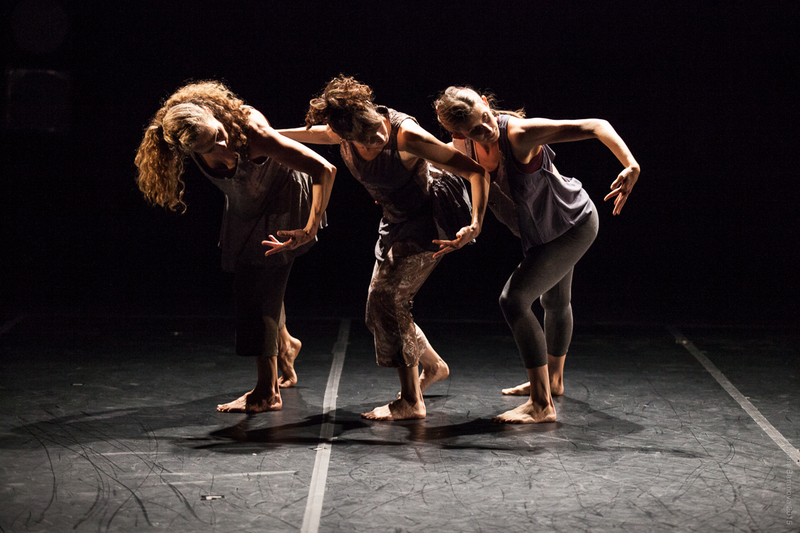 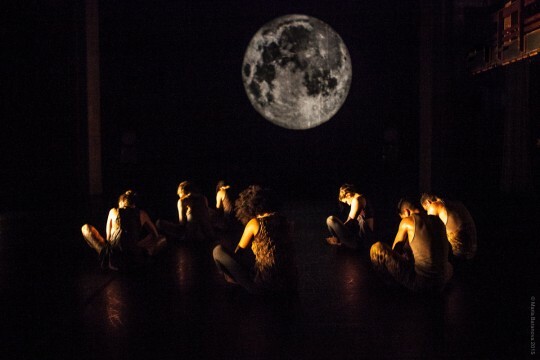 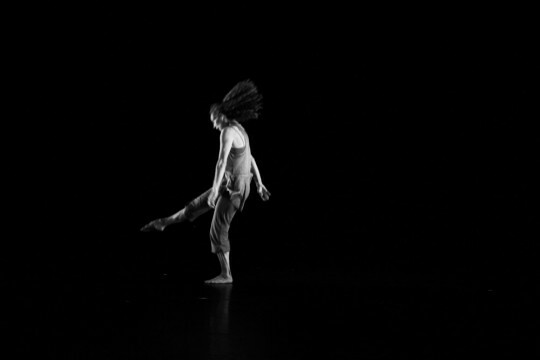 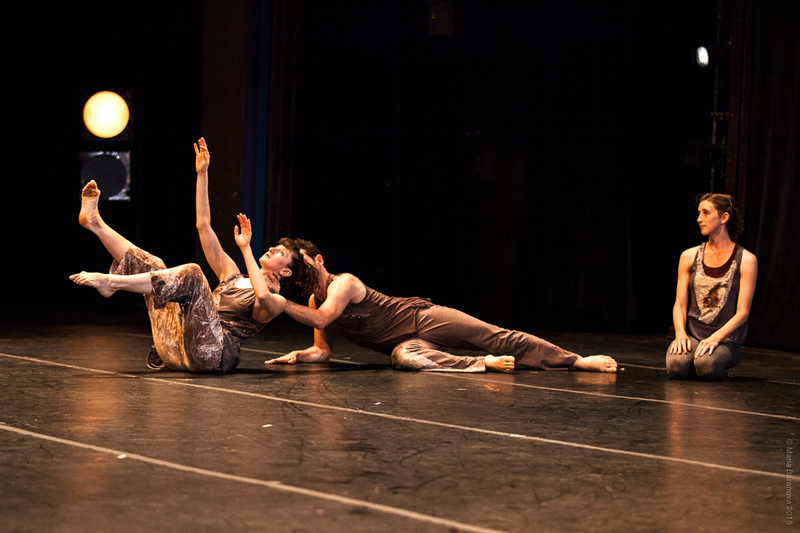 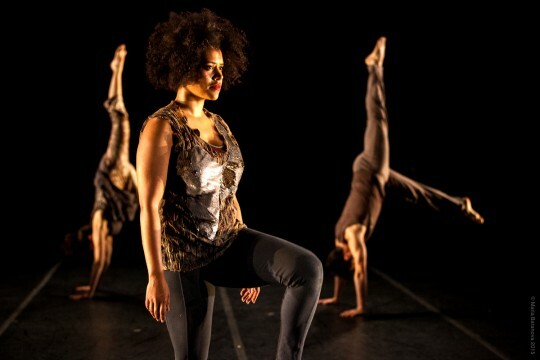 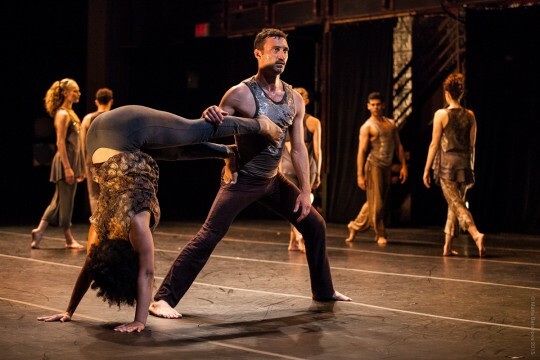 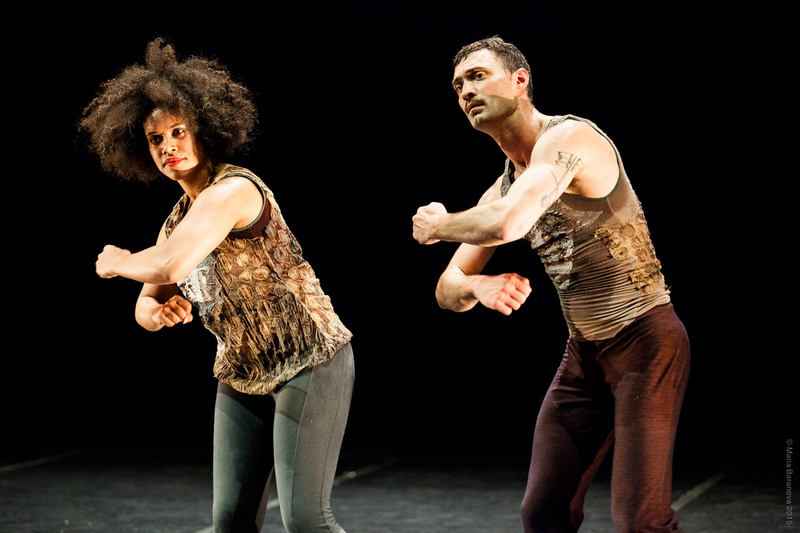 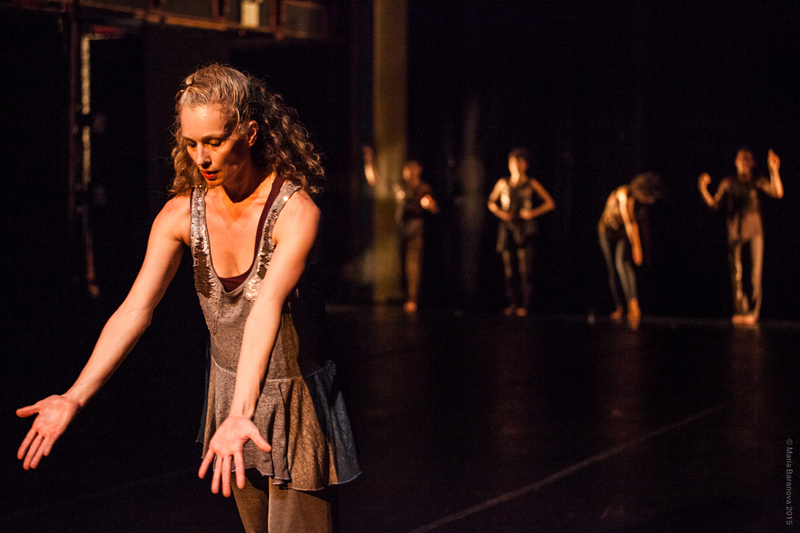 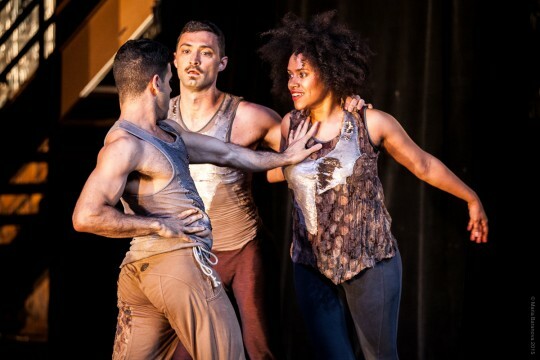 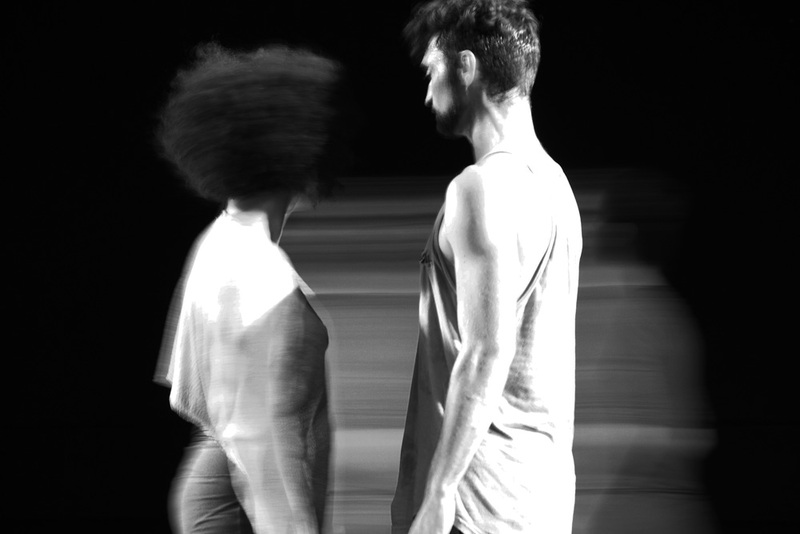 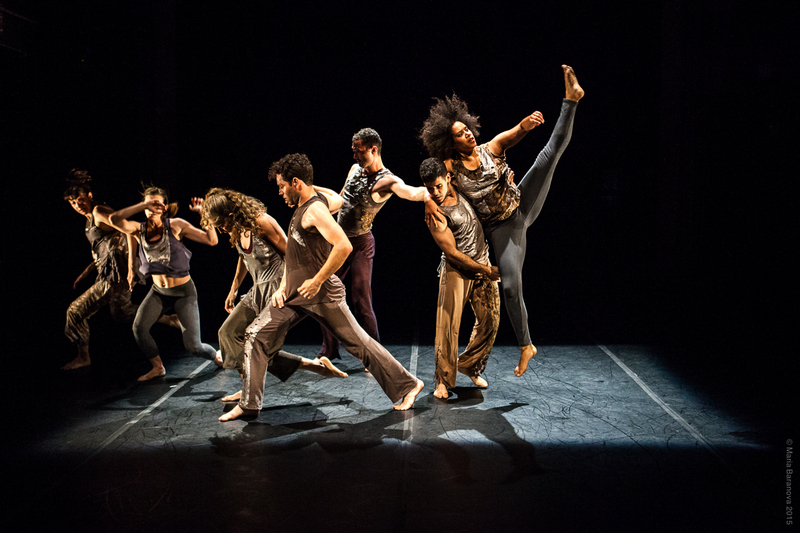 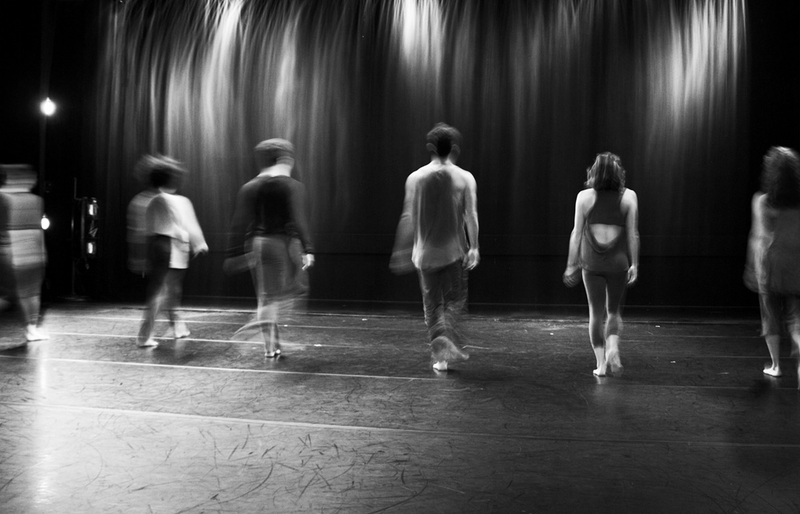 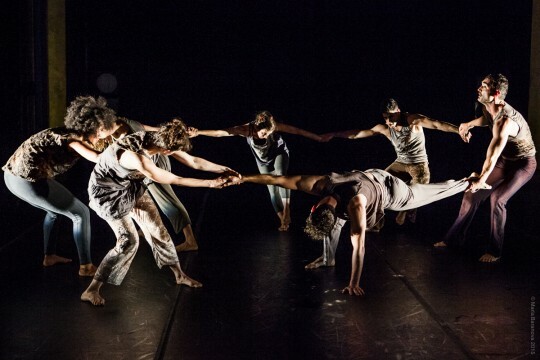 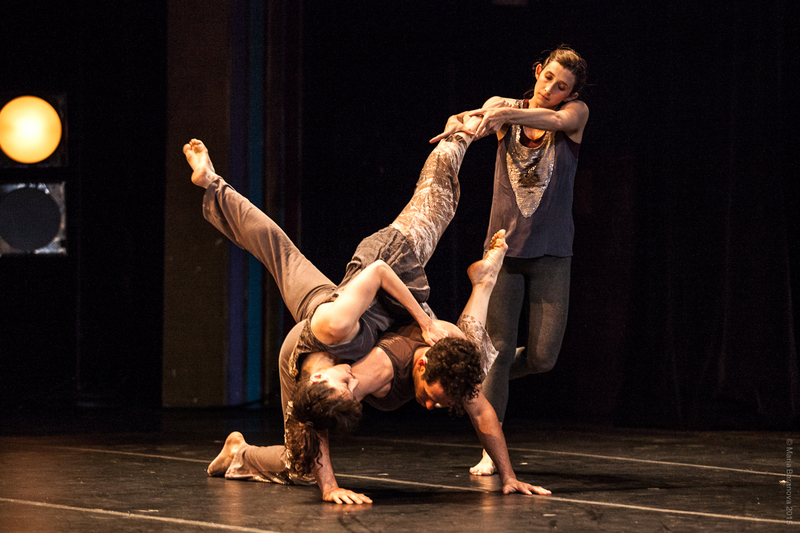 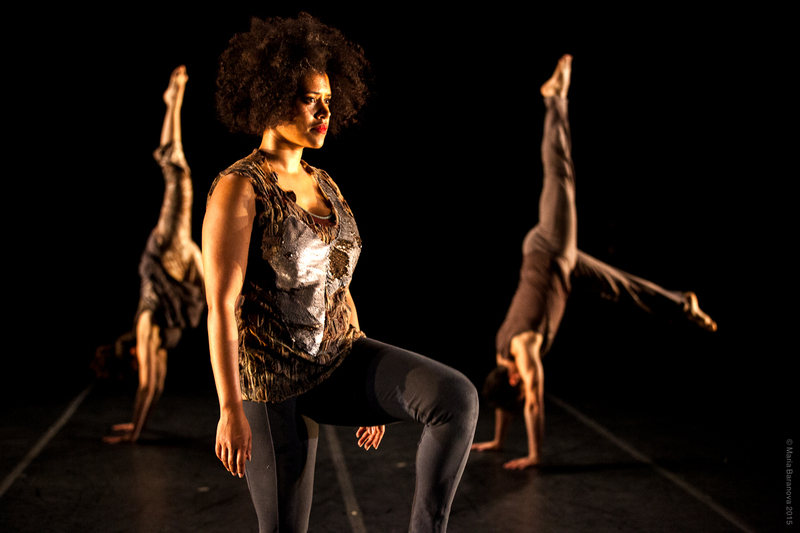 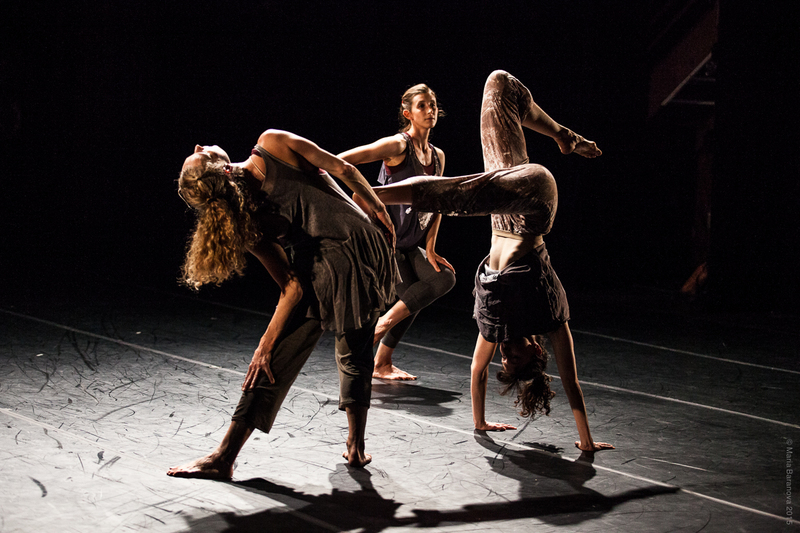 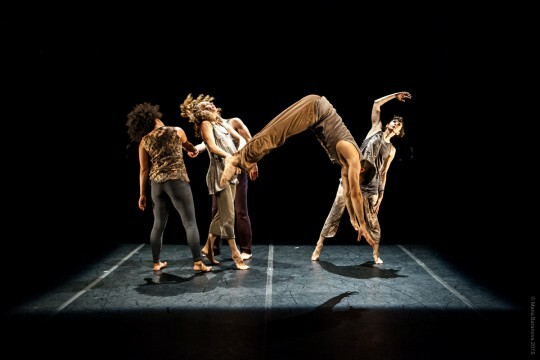 The one hour work for seven dancers premiered at La MaMa E.T.C May 28-31, 2015.